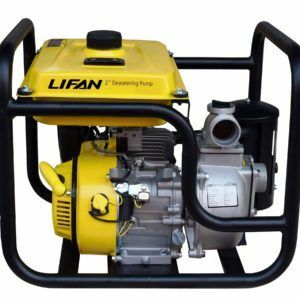 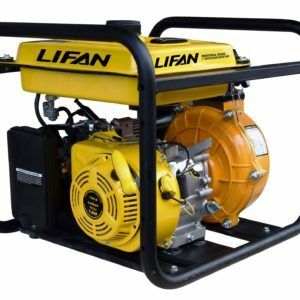 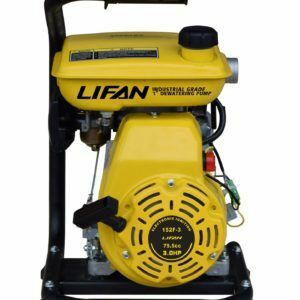 Lifan Pump Pro specialty water pumps use LIFAN’s Industrial Grade OHV Gasoline Engine and quality pump housing to fit any of your pumping needs. 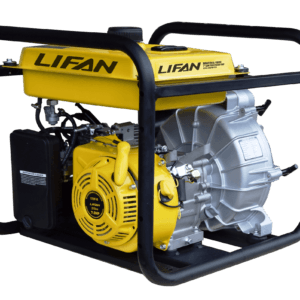 CARB Models Available! 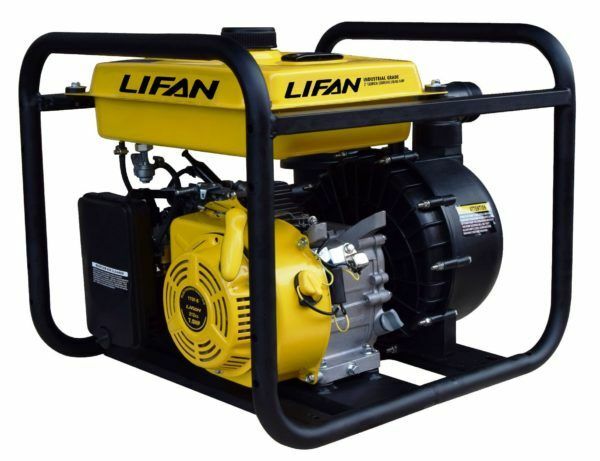 We fully support the ST2CCWPLT with our Warranty Policy.